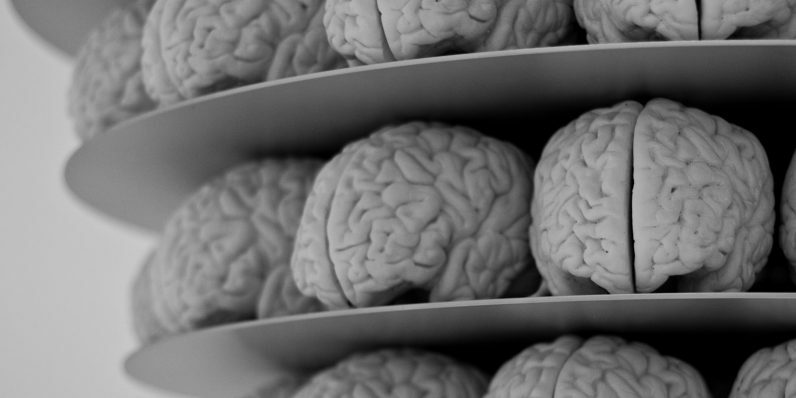 Scientists just created an algorithm capable of performing a complete human brain simulation. Now we just have to wait for someone to build a computer powerful enough to run it. The team, comprised of researchers from Germany, Japan, Norway, and Sweden, recently published a white paper detailing the new algorithm, which connects virtual neurons with nodes. It’s designed to simulate the brain’s one billion connections between individual neurons and synapses. That process requires one bit of information per processor for every neuron in the whole network. For a network of one billion neurons, a large part of the memory in each node is consumed by this single bit of information per neuron. Of course, the amount of computer memory required per processor for these extra bits per neuron increases with the size of the neuronal network. To go beyond the 1 percent and simulate the entire human brain would require the memory available to each processor to be 100 times larger than in today’s supercomputers. The new algorithm won’t allow scientists to run those simulations now, but in theory it has “extreme scalability” that will work with future ‘exascale‘ hardware. It was built using open source simulation software called neural simulation tool (NEST), which is widely used in the neuroscientific community. By scaling the algorithm with future exascale supercomputers, researchers hope to reach 100 percent simulation. This would represent a watershed moment in several fields of scientific endeavor. Such a simulation could change the course of research concerning brain disorders ranging from Parkinson’s disease to multiple sclerosis. And the implications for artificial intelligence research and neural network design could involve an entirely new perspective on deep learning. Scientists have worked for decades to simulate the human brain using computers and math. This algorithm is a bridge between what we knew about our minds yesterday, and what we’ll know tomorrow.